Autumn is here.. yet you wouldn't think it out here in sunny Nambour with the humidity at an all time high! We're grateful for the rains howeve, and the helping hands we've received around the office who have been busy sprucing the place up ready for the new season ahead! It's been yet again another busy month, with SCEC preparing six submissions that aim to create sustainable environmental policy and positive change. We've included them below for you to check out. If you're not up to much this Saturday, come celebrate 10 years of Earth Hour by joining us for our Lantern Parade event! Taking place in Eumundi, the event kicks off at 2pm at the Amphitheatre with a variety of green arts activities kindly sponsored by the Sunsine Coast Council. The North Arm State School Marimba band will be playing at 5:45pm, the lantern parade will be starting at 6:00pm and a free outdoor cinema will be screening WALL-E at 7pm! This is a free event for the whole family to enjoy! Remember to switch off for Earth Hour! More details on Facebook here. THIS SATURDAY - EARTH HOUR Lantern Parade! 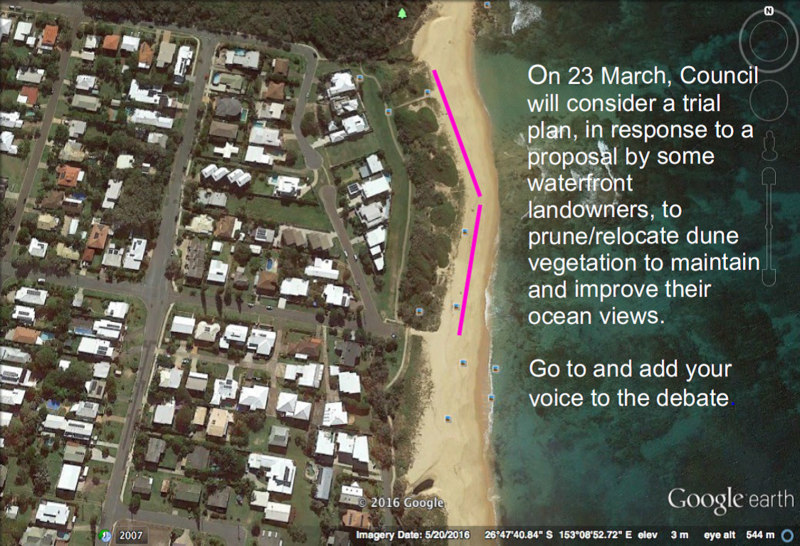 Conservation of our coast or 'beachfront garden' for a few? URGENT Councillors need to know your views before Lunchtime Thursday 23 March! 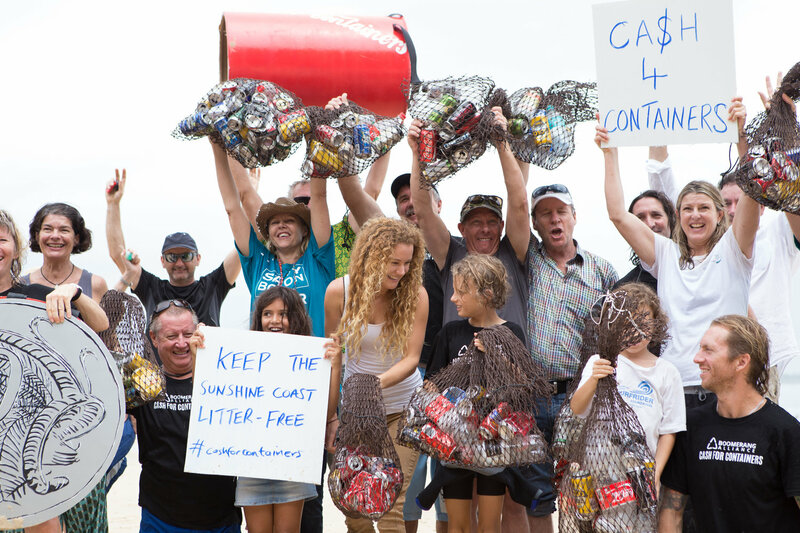 Don't Rock the Maroochy Still! 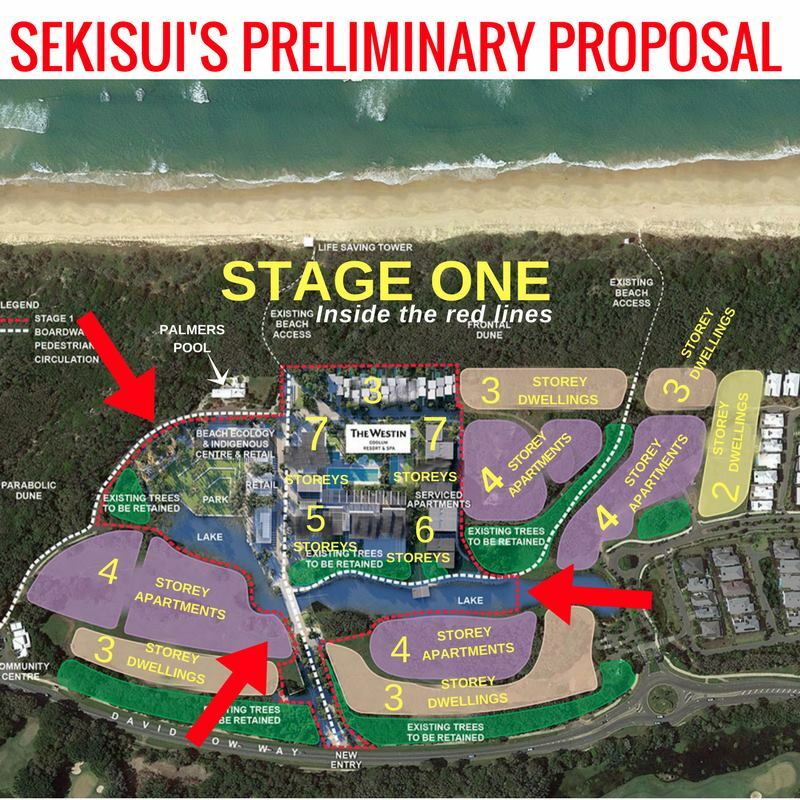 Sekisui opted for a slick marketing campaign to sell the concept rather than genuine community consultation with glossy brochures and skewed ‘surveys’. Do you want a sustainable development? Do you want a 5 star international resort? yes/no. Well of course we do, but one that respects the planning scheme and the special surrounding environment, community and low-rise amenity. We need to ensure Council sees through the spin and considers the consequences of such intensive development objectively. You can view Sekisui’s website here. A community awareness day was held recently bringing together broad sections of the community concerned not only with this inappropriate proposal but a raft of others looking to undermine and unpick the planning scheme. Issues of lack of community consultation and the impacts of these various questionable developments were discussed and highlighted the extent to which the certainty that the planning scheme was meant to provide is rapidly evaporating. 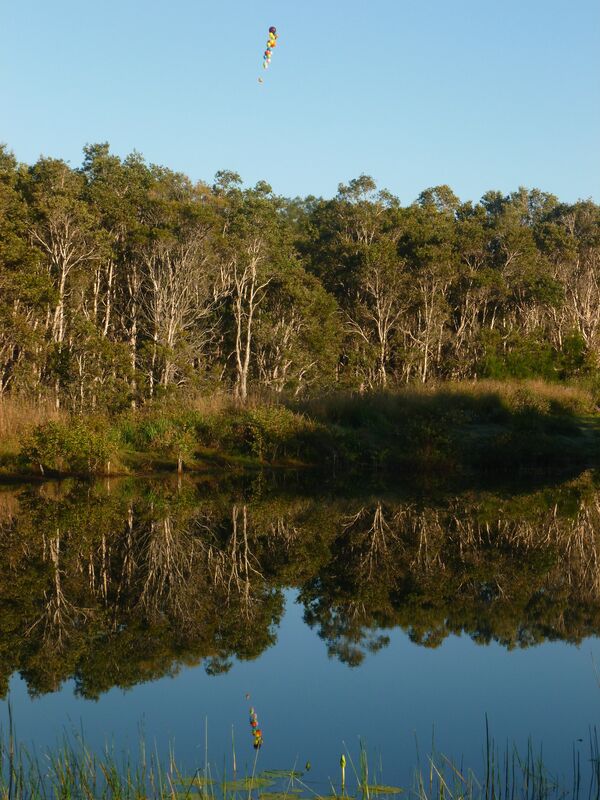 The Twin Waters West draft planning scheme amendment is going to council on 20 April. Narelle, Leah and our new volunteer Chad have been busy this last month preparing 6 submissions on issues relating to SCEC's various campaign areas. See below for more details. View the SCEC submission in response to the Senate Inquiry into the Efficacy of Shark Mitigation and Deterrant Measures via the link below. We are number #35. SCEC do not support lethal mitigation measures and would like to see new non-lethal technology implemented that ensures the safety of both humans and marine life as a matter of urgency.Thanks to Surfrider Foundation Sunshine Coast, SunFish QLD and Dive Care Dare for signing onto our submission. 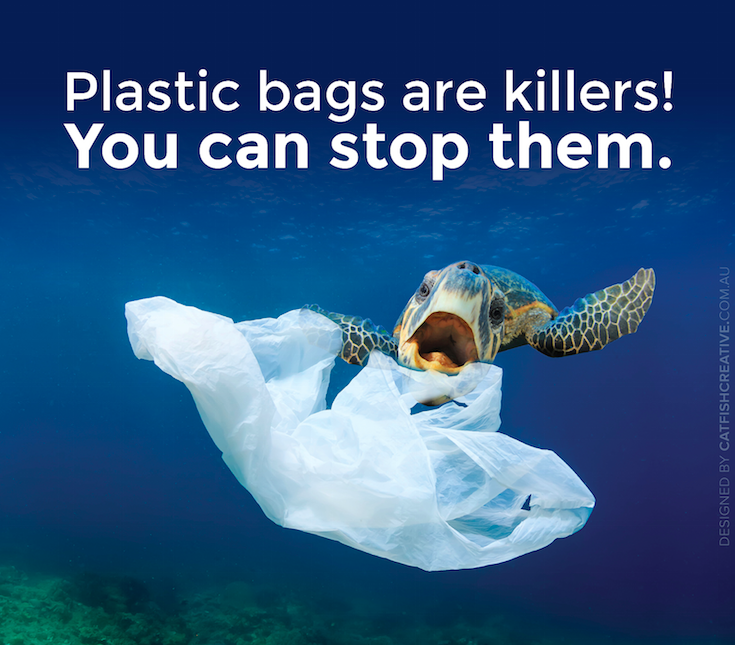 The QLD government is seeking to ban light weight single-use supermarket-style plastic shopping bags to consumers. New SCEC Volunteer Chad Buxton kindly prepared SCEC's response to the paper. SCEC of course supports this ban. SCEC's submission reinforced its opposition to Halls Creek and seeks its removal all together form the SEQ regioinal plan. SCEC continues to question the unsusainable levels of populatioin growth given the impacts on our environment and liveability values. 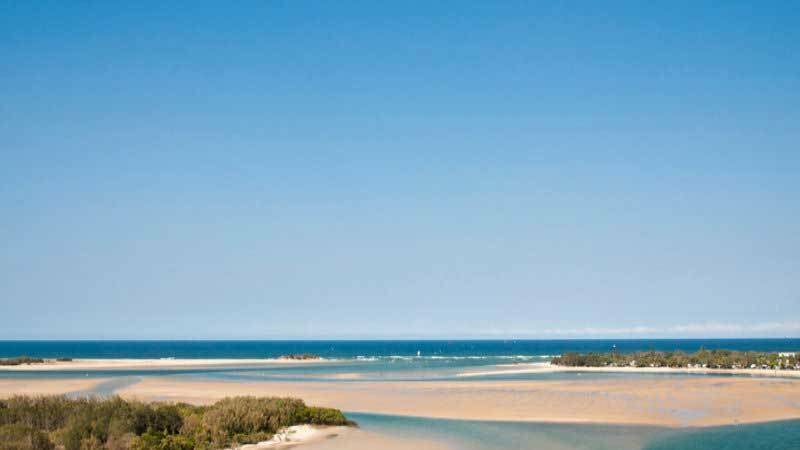 The QLD government is aiming for 17% of the state to be in protected area. While SCEC commends this aim, we must ensure that our precious National Parks and conservation areas remain as public natural assets and not compromised by commercialisation. 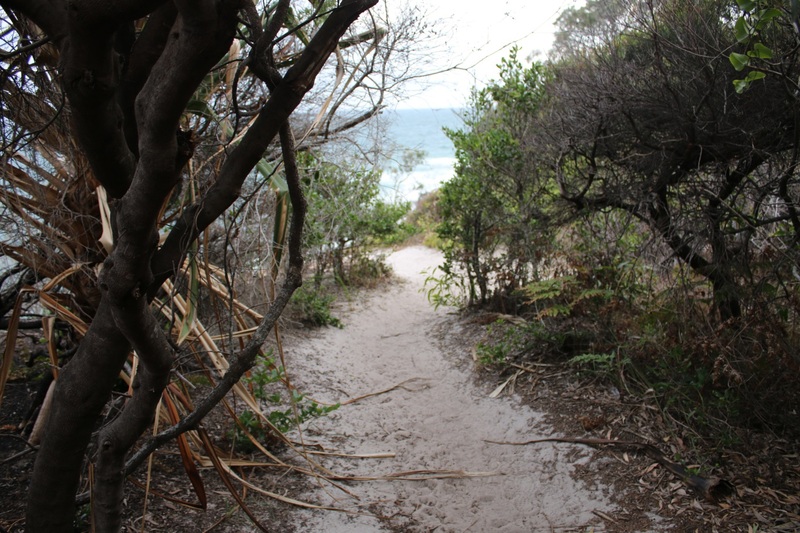 While SCEC encourage people to get out and enjoy our fabulous coastline as it's great for the mind, body and soul, there are sections of the 73km pathway that are too sensitive to clear. We should not compromise fragile coastal ecology and natural amentity fo the 'vision' of a continuous pathway that could otherwise be re-directed to a more appropriate route. Read more about the Council's plan here! The QLD Government seek to introduce a Container Refund Scheme in 2018. Our new volunteer Chad Buxton helped us prepare SCEC's response to this one! Thanks Chad! You can view the discussion paper via the below link. SCEC welcome this important environmental initiative! 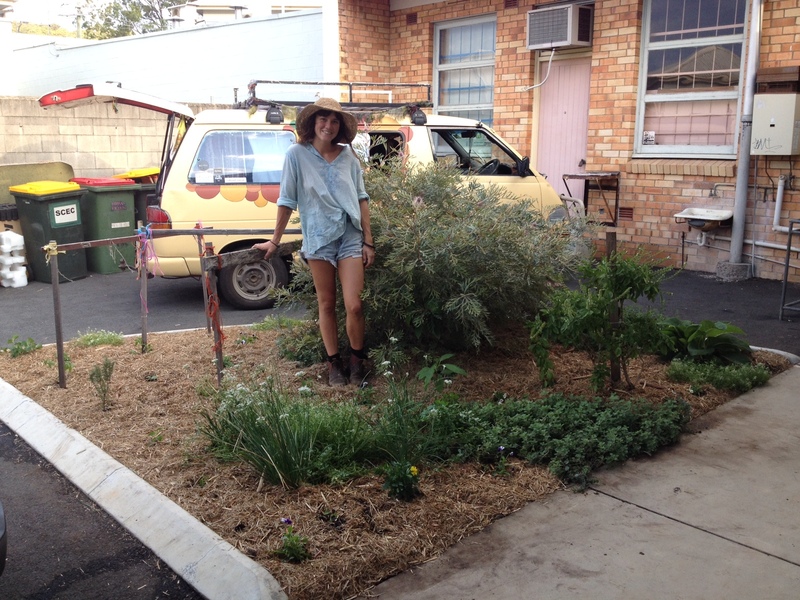 Last week we had the lovely Phoebe Johnson volunteer her time and permaculture skills to re-energise our little office vegetable patch. Phoebe, along with her trusty hound Benny reworked the garden using a layered method which involved the use of soil, manure, lucern, wet newspaper and cane mulch. We'd also like to thank Bruce Morgan for donating numerous seedlings, tools, manure and his witty humor to the cause! This Saturday come along to our Earth Hour event! 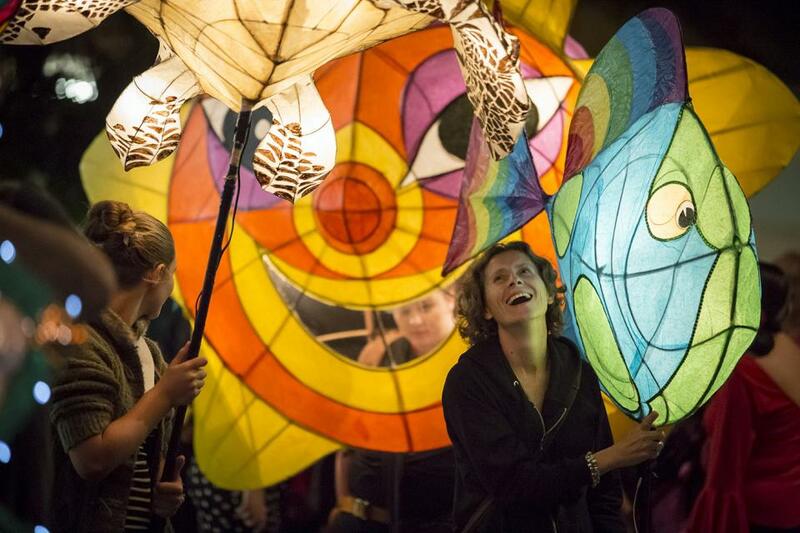 Green Arts activities in the Amphitheatre from 2pm, music for the North Arm SS Marimba Band from 5:45pm and lantern parade kicks off at 6:15pm. There is a free outdoor cinema screening of WALL-E at 7pm also! WED Festival - Applications open! Applications are still open for World Environment Day Festival. We are encouraging stall holders, food vendors and community groups to jump online and fill out an application form via the below link. The Wilderness Society in collaboration with SCEC are bringing you a weekend training course where you can learn everything there is to know about how to run your own campaign and be successful in it! The course runs for 2 days over the weekend from 9-4pm and will be deleivered out of the Maleny Hinterland Business Centre. The course is free however please bring $10 to go towards lunch. To register your place, email info@davidpeart.com and let him know you'd like to attend the Movement for Life Training in Maleny. Tuesday March 28. Brisbane City Hall. Doors open at 6:30pm, Tickets $10-15. 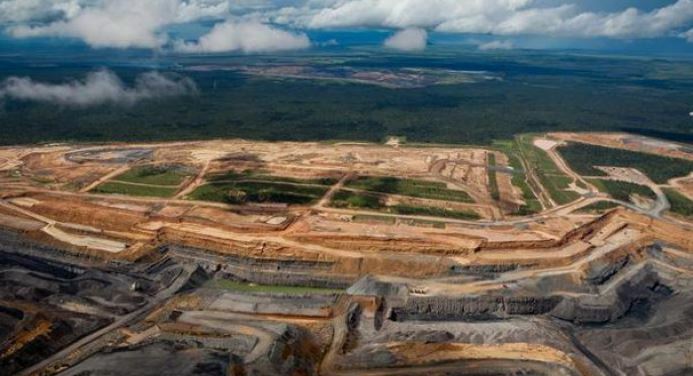 Be part of the people-powered movement to Stop Adani's mega coal mine in Queensland! Check "Stop Adani" Facebook page for updates. Contact Alison Smith on 0429 694 014 to join the group traveling south from the Sunshine Coast! Koala protection efforts are failing in Queensland despite clear evidence of devastating population losses, a new report has found outling a list of failures from policy, planning and through to mapping. This is putting the vulnerable population at risk. An expert panel, established by the State Government after the ABC revealed a catastrophic population crash in south-east Queensland's Koala Coast and Pine Rivers regions, delivered an interim report. The report stated laws introduced to protect koalas since 2008 have "had very little impact in slowing the rate of habitat loss". 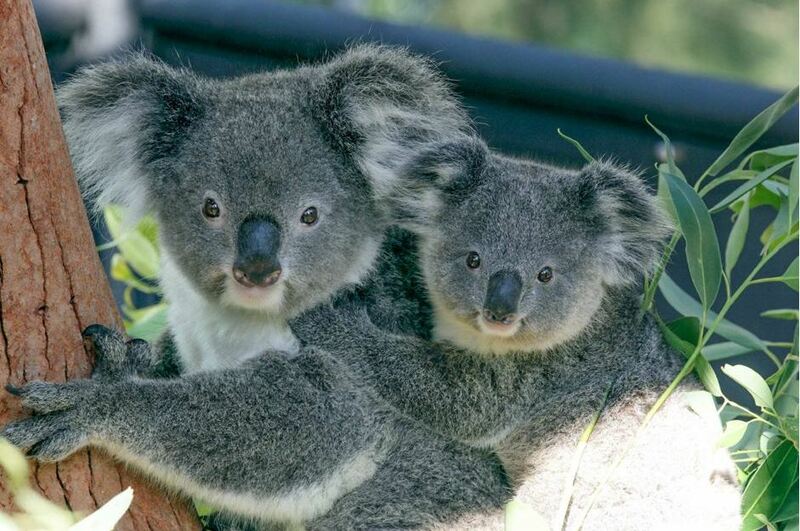 It found existing laws favoured urban development and were "not constructed to halt ... impacts on koala populations". Queensland Conservation Council coordinator Tim Seelig said the report lacked any push for urgent action and he called for a moratorium on clearing to protect koalas. "We need some radical action to put a stop to this ongoing decline before the koala become extinct in Queensland," he said. Mr Seelig said the State Government's new South East Regional Plan must make conservation a priority. "If we can't have planning laws that protect our special environment we won't have any natural environment left and we won't have any koalas left either," he said. Overlaps and inconsistencies between local, state and Commonwealth land-clearing and development rules were also to blame for habitat loss and population decline, the panel found. So-called "offsets", used by developers and government authorities to justify the clearing of koala habitat, were also criticised. 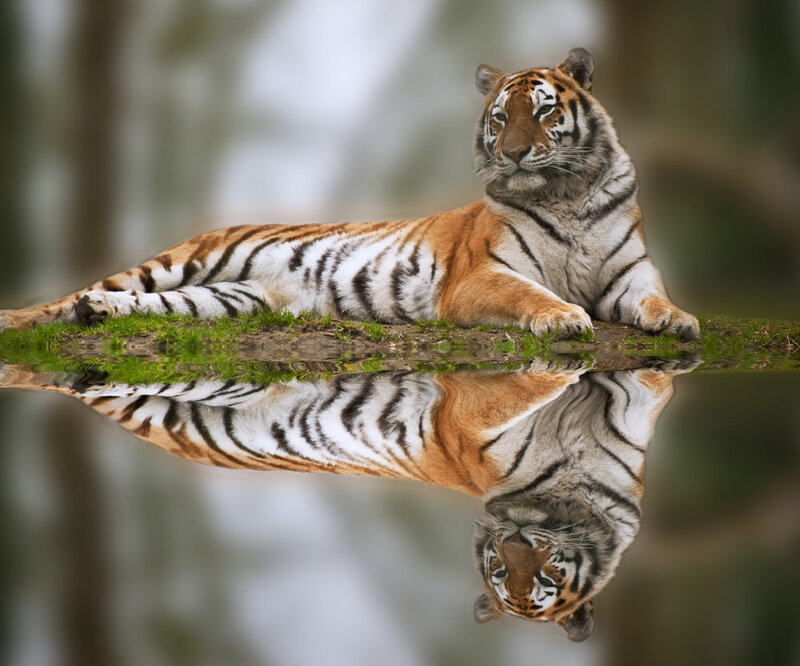 The interim report said there was evidence that offsets — where new trees were planted or another area was cited as a replacement habitat — were not working and even led to "potential perverse outcomes". Environment Minister Steven Miles said the better monitoring and mapping recommended in the report would be a priority. "We need to improve the quality of the mapping so we have a better sense of where our koalas are," Mr Miles said. Have Your Say - We can have coal OR the Great Barrier Reef, but we can't have BOTH! If people speak up then NAIF will know their decision is under public scrutiny. Send an email to the Board via their website contact form asking them not to fund Reef-destruction. Every five years the Australian Government conducts a comprehensive review of the state of the Australian environment. 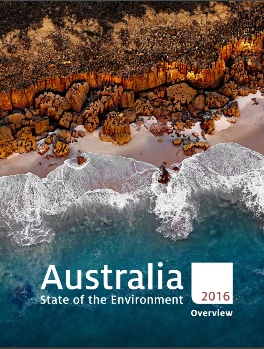 The National SoE report 2016 provides information about environmental and heritage conditions, trends and pressures for the Australian continent, surrounding seas and Australia’s external territories. Review the report (and Queensland’s as well). If you've not had the chance read the report particularly as it relates to the push for the Carmichael coal mine. Indonesian President Jokowi has pledged a moratorium on new oil palm and mining concessions in forested areas across Indonesia. He’s been especially active in combating the menace of forest and peat fires that have blanketed parts of Southeast Asia in a dense, unhealthy haze. The newly appointed Minister for the Environment has been active on many fronts—including cracking down on illegal peat-land destruction, wildfires, and wildlife poaching, and urging protection of the critical Greater Leuser Ecosystem in Sumatra—the last place on Earth where orangutans, tigers, elephants, and rhinos still coexist. Furthermore, the leaders of Papua Province—which spans four-tenths of the sprawling island of New Guinea—have pledged to protect at least 83 %, and possibly up to 90 %, of its land area for conservation. This high-profile commitment moves Papua Province into the spotlight as a global conservation leader. 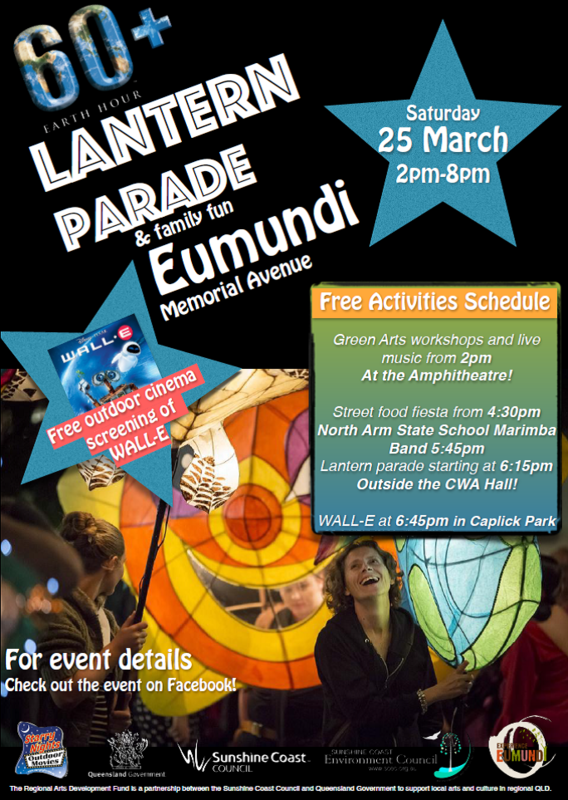 25 March - EARTH HOUR LANTERN PARADE, EUMUNDI - Come along to a free, fun and family friendly afternoon in Eumundi to celebrate Earth Hour 2017. There are a number of green art and craft workshops to get involved in along with live music from 2pm, the North Arm Marimba Band from 5:45pm, a big lantern parade starting at 6:15 and a free outdoor cinema screening of WALL-E at 7pm for the whole family to enjoy! RSVP to the event on Facebook here! 8 April 2017 - Composting, Worm Farming and Everything in Between - Sandie Johnston is the Sunshine Coast Council’s Waste 2 Resource Education Coordinator and she will give troubleshooting tips and advice on creating an efficient, hassle free system to recycle your organic waste. Yandina Community Gardens @ 9:30 am. Cost: $5 Non-Members. More info here. 10 April 2017 – General Meeting - Noosa Shire Residents & Ratepayers Assn Inc. is holding their next meeting at Noosa Lions Football Club (at the roundabout on Eenie Ck Rd., Noosa Heads). 6:00pm for 6:30pm start. 12 April 2017 – Faunawatch Regular Survey – Maroochy Buxhland Botanic Gardens. Meet in the car park and start with a walk on one of the several trails in the gardens followed by BYO morning tea and general discussion. 22 April 2017 - Easy Ways to Reduce Food Waste Workshop - Lots of practical tips and creative ways to save money and reduce your kitchen waste to live more sustainably. Yandina Community Gardens @ 9:30 am. Cost: $5 Non-Members. More info here. 29 April 2017 - Landscaping for Food Gardens Workshop – Learn how to construct terraces, raised garden beds and retaining walls using timber or modular systems. Yandina Community Gardens @ 9:30 am. Cost: $5 Non-Members. More info here. 4 June 2017 - World Environment Day Festival, Cotton Tree - save the date! Applications for stall holders, food vendors and community groups are all open. Apply here! NOW OPEN - A little bit goes a long way – Does your not-for-profit community group need help funding a project, event or activity? Apply now for grants of up to $2000 through Sunshine Coast Council’s Minor Community Grants Program. Applications close at midnight on Monday, May 8. For more information, contact a grants officer on 5420 8616 or email grants@sunshinecoast.qld.gov.au. Until next time, have yourself a lovely Autumn!